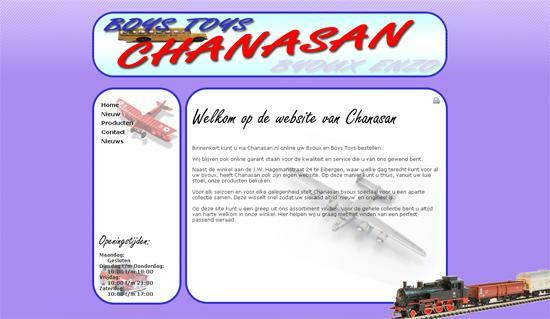 This website is developed for CHANASAN. This is a byoux and a toyshop for the grown-up (The more expensive toys). 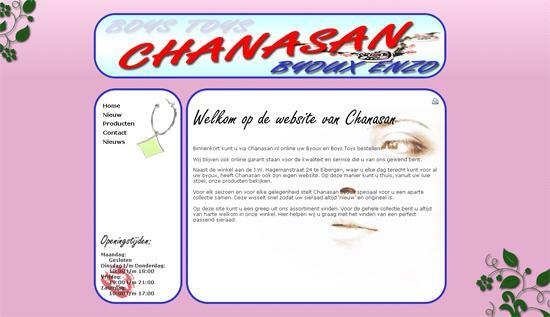 Because the target audience is so different, two different designs are used for the two separate parts of the website. 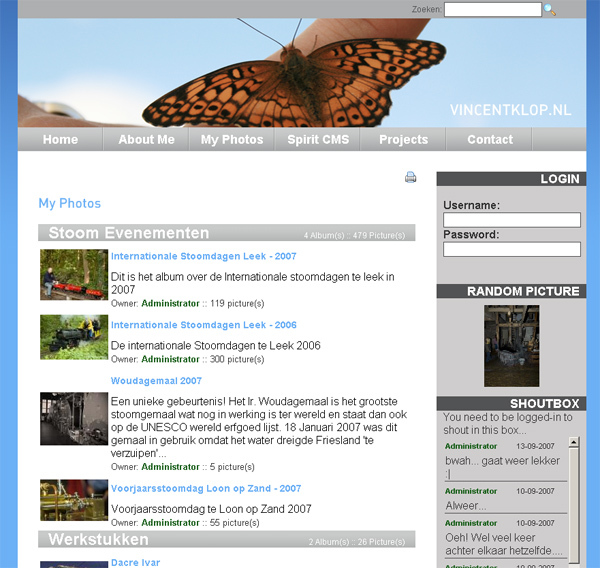 The administration of the website can be done trough both designs. This website also has a web-shop that uses iDeal. 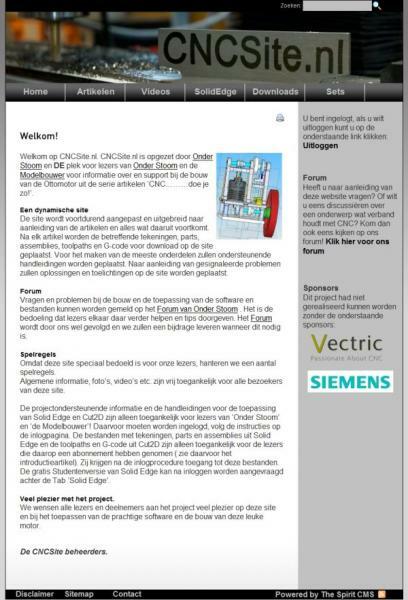 This website is developed as an initiative for a cooperative project of the Dutch model magazines "Onder Stoom" and "De Modelbouwer" to inform their readers about CNC (Computer Numeric Control) and to make it possible for their members to sign up for some software. 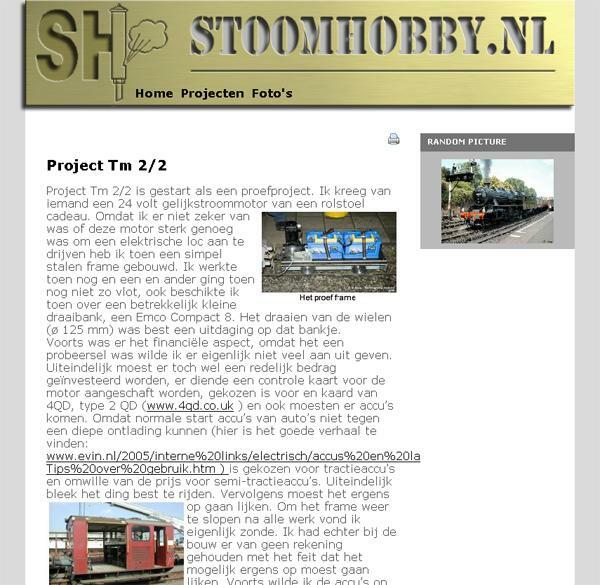 This website had therefore a lot of members (Membership list of Onder Stoom is imported directly, De Modelbouwer members are validated before gaining access) . 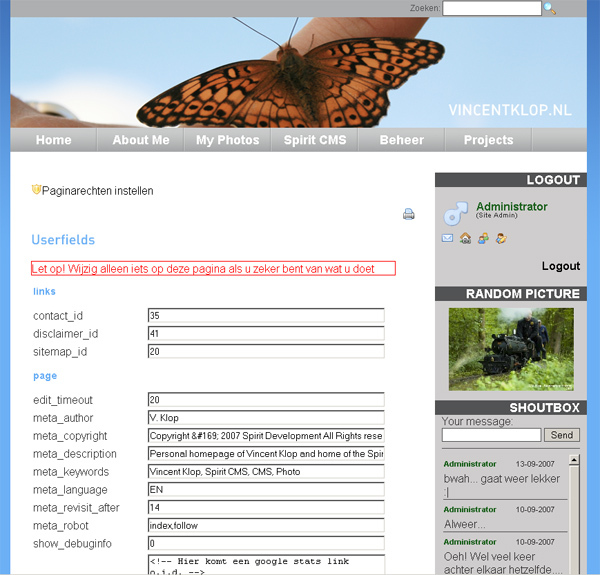 Extra features developed for this website: Member validation trough email, FLV video player, PDF integration. This website is still under construction. 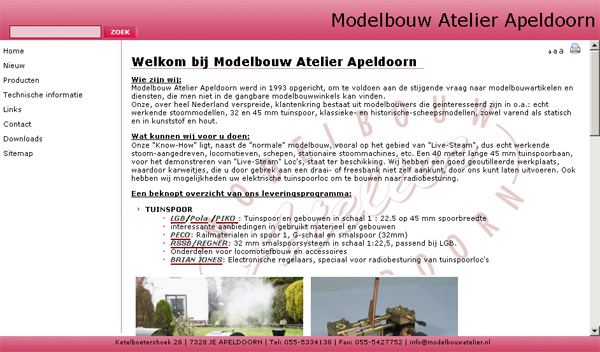 Modelbouw Atelier Apeldoorn is a model enginering shop. This site is powered by the SpiritCMS. 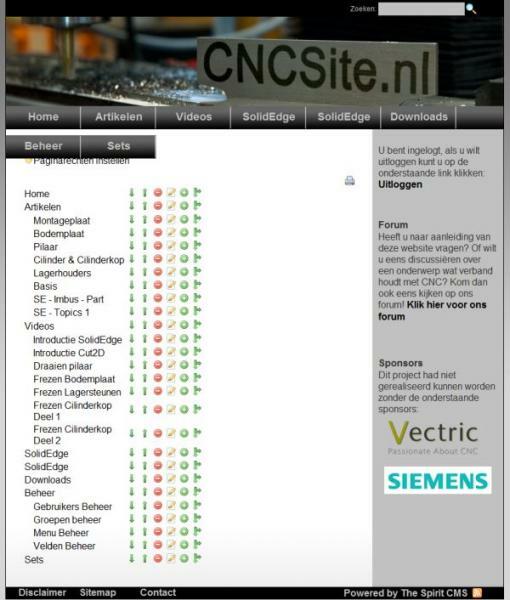 Some of the modules in use are webshop, google maps, sitemap and contact form. 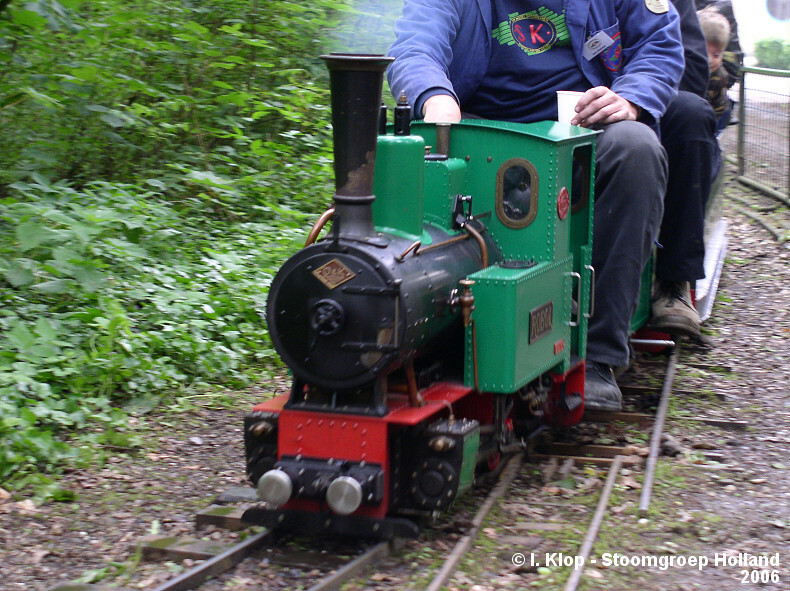 Personal website of Mr. Klop. This website uses the SpiritCMS, design by SpiritCMS. The website you are looking at is powered by the Spirit CMS. 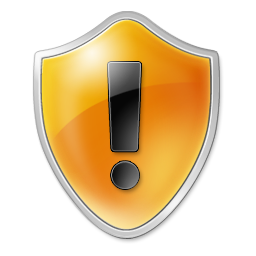 It incorporates almost all the plugins available for the Spirit CMS. 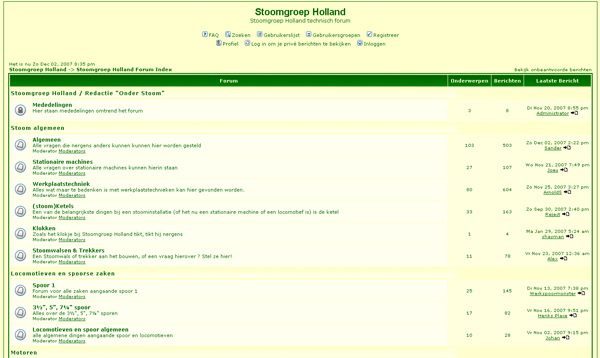 A custom designed website with a PHPbb forum. 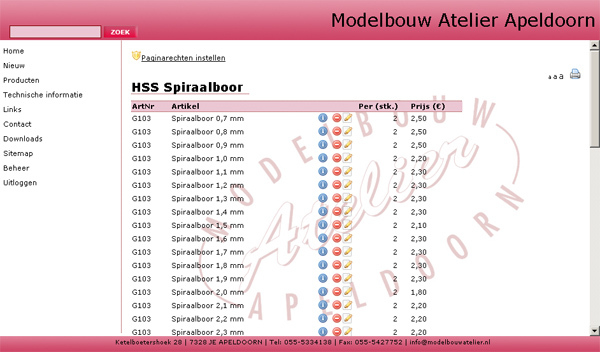 It has a lot of custom functions including a webshop. 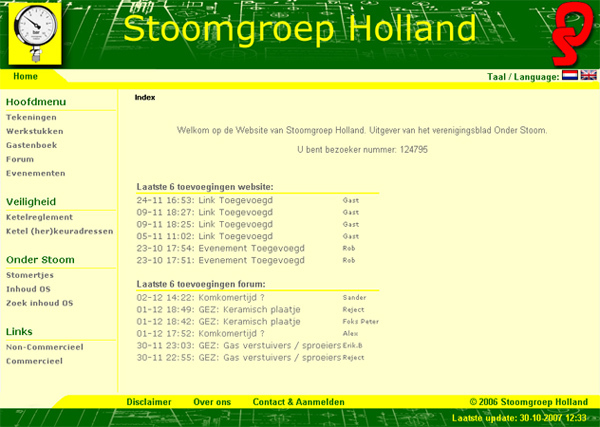 Stoomgroep Holland is the largest Dutch model enginering society.